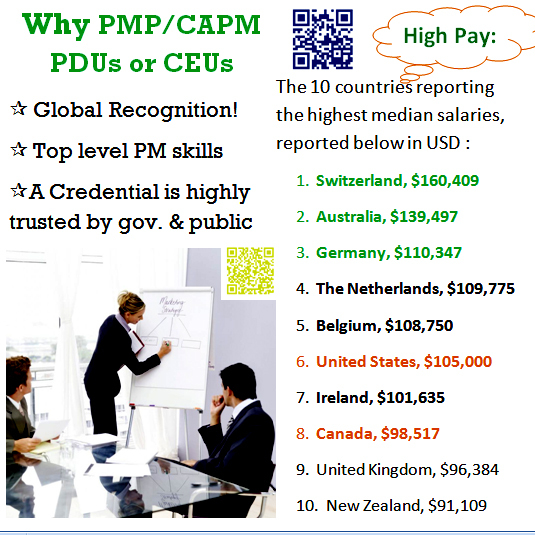 Project managers around the globe and from major corporations know the value of PMP® certification. Whether you’re seeking career progression, greater employability, increased salary, personal professional development and professional brand name in business and in society… PMP® certification is a proven way to reach your goal. Lily Harvey has developed a bundled learning experience to create a Manifesting Fast Tracking Training and Coaching in less 3 months for experienced project managers to pass PMP® exam. The value of crashing the time and her enlightened manifesting approach is invaluable and mastery. The Top Skill Set for All Industries!